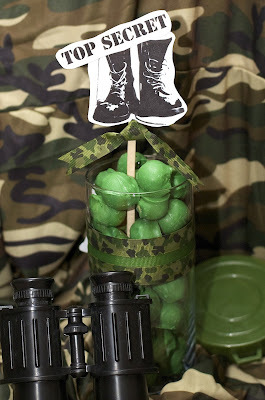 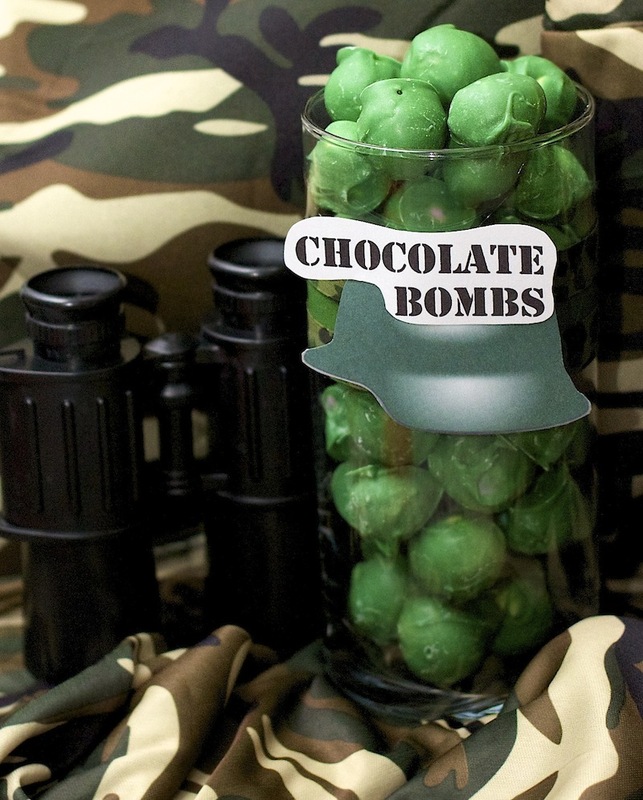 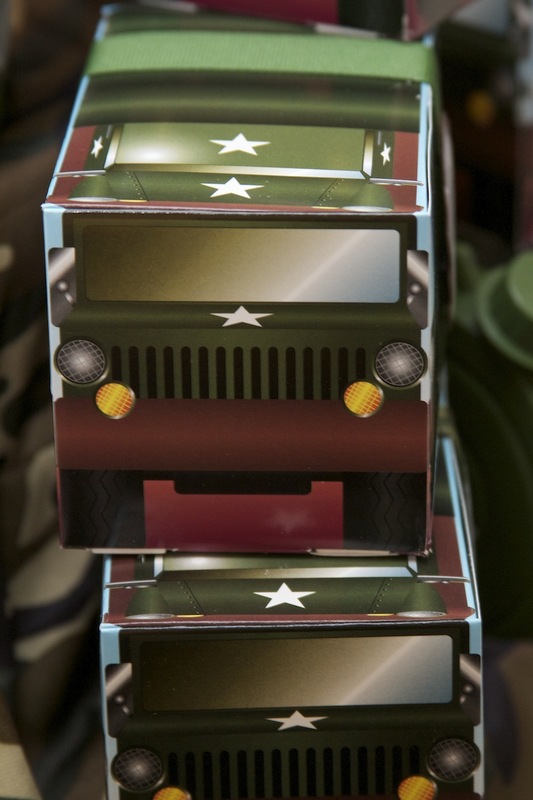 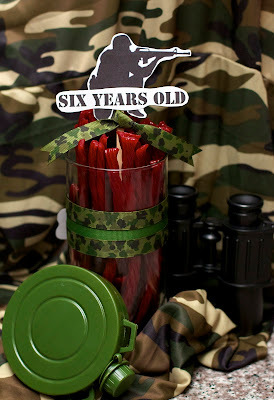 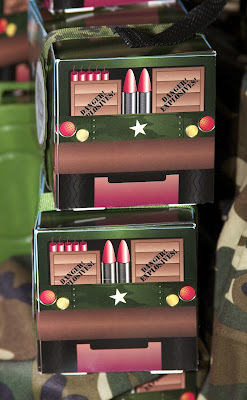 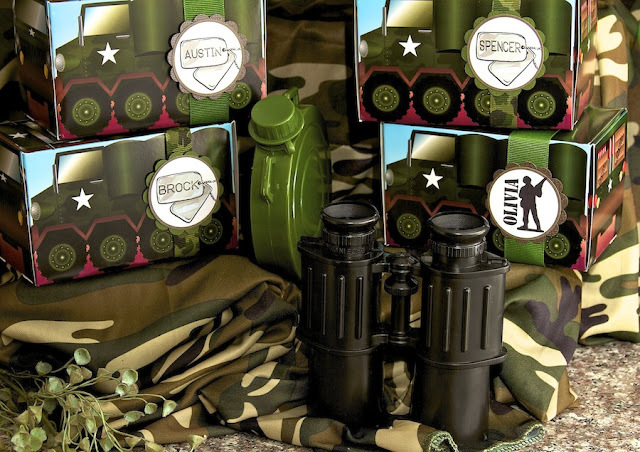 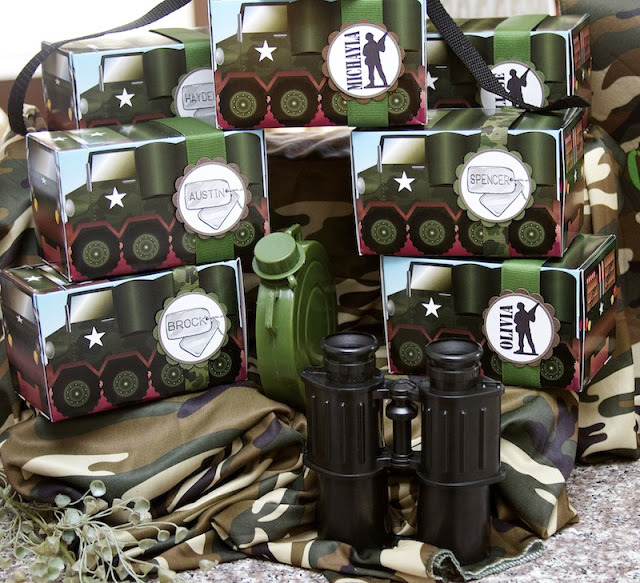 Here is a cute Army Birthday Party from Love, Laughter and Decor. 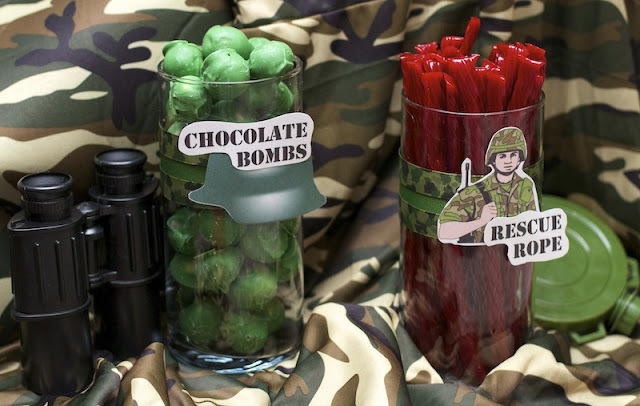 How great are the chocolate bombs and rescue rope! The cake is also very creative using some fun candy treats!